The CatchU range of advanced fall protection equipment is designed to be ergonomic , provide maximum protection at a competitive price. 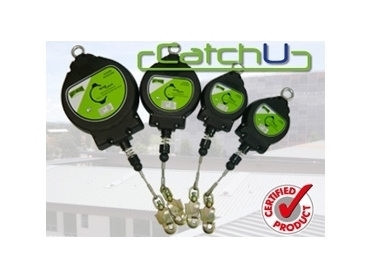 The CatchU range is suitable for any environment where safety is paramount. 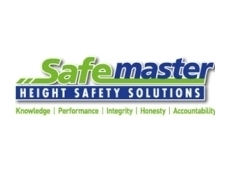 Safemasters extensive range can cater to all your requirements, and provide peace of mind when it matters most. 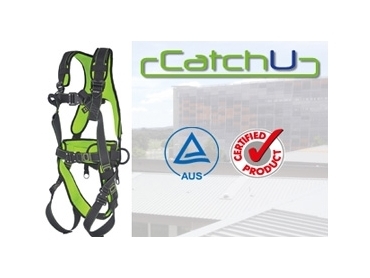 All of the CatchU range have been made with the highest quality of material and have undergone testing to be certified to the Australian Standards AS/NZS 1891 or the EN standard where applicable, ensuring the operator or user maximum safety and comfort. 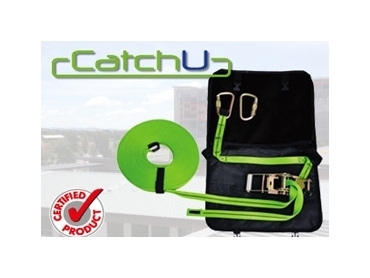 The CatchU Retractable Fall arrest range have a high impact polymer casing to prevent breakage which is nearly indestructible. 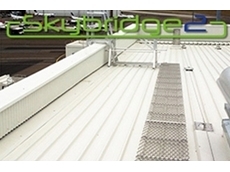 They come with a 4.5mm galvanized steel wire rope and a swivel action anchorage eye, which prevents undue twist in the wire rope. 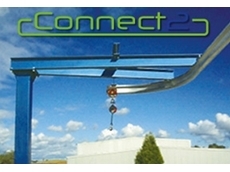 They can be used horizontally when fitted appropriate components. 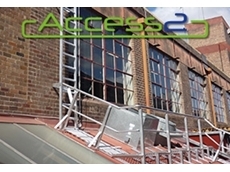 22/08/12 - Safemaster Height Safety Solutions offers a wide range of stringently engineered fall protection and access systems based on its expertise in the height safety industry. 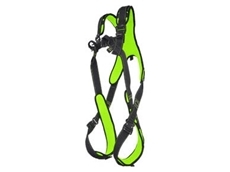 24/07/12 - Safemaster Height Safety Solutions introduces the new Magna range of safety harnesses from Safety Anchors. 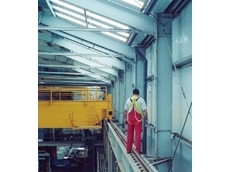 24/01/11 - Safemaster Height Safety Solutions recommend the following work at height techniques if a full risk assessment and work method statement determines the need to use personal protective equipment. 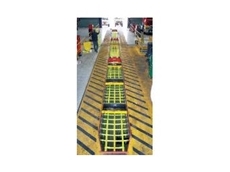 01/11/10 - SafeTNett safety netting from Safemaster Height Safety Solutions is designed to offer total protection to workers in and around pits. 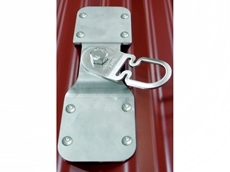 04/10/10 - Horizontal lifelines available from Safemaster Height Safety Solutions feature intermediate brackets made from a single rolled sheet to eliminate need for soldering.